Today we learned that girls aren't good at Starfox. 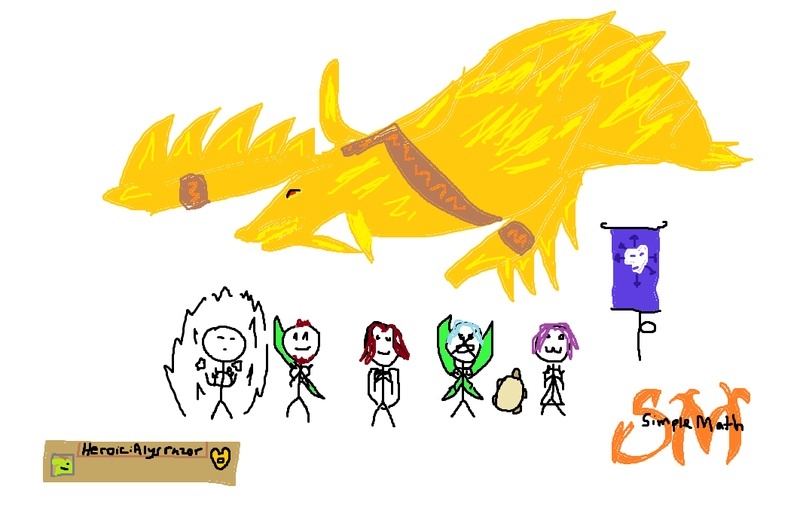 We also learned that Grouch forgot to take a proper screenshot so here is some fine artwork from Reiza. On to that big gate keeper guy!